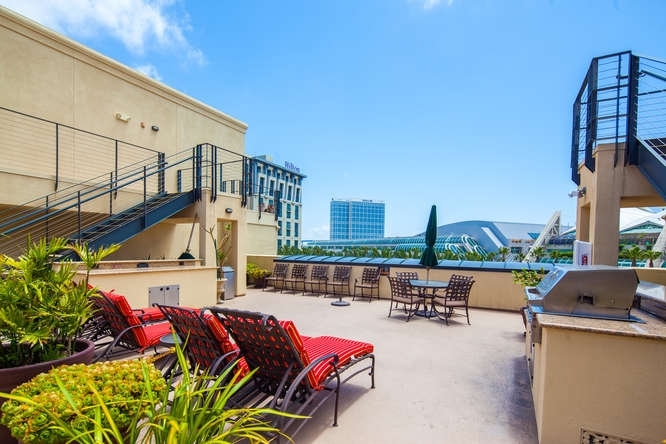 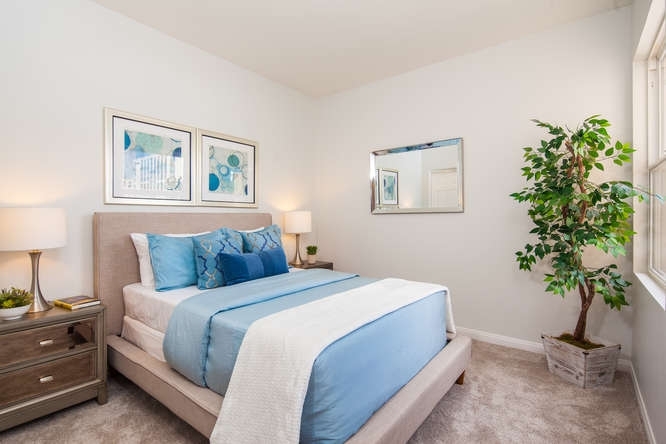 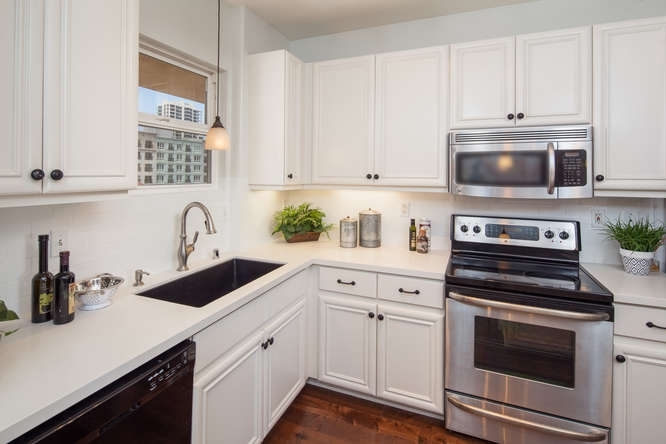 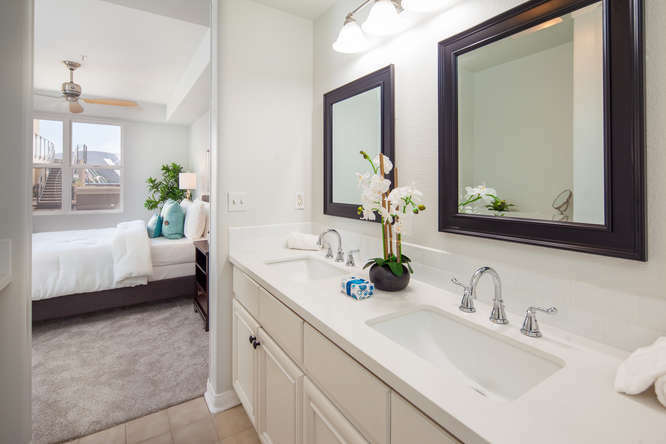 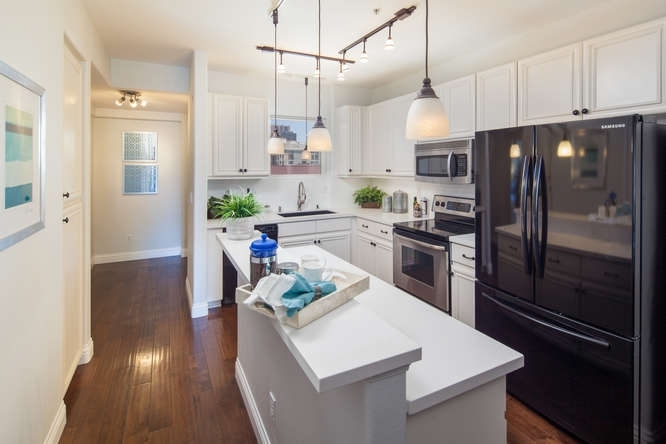 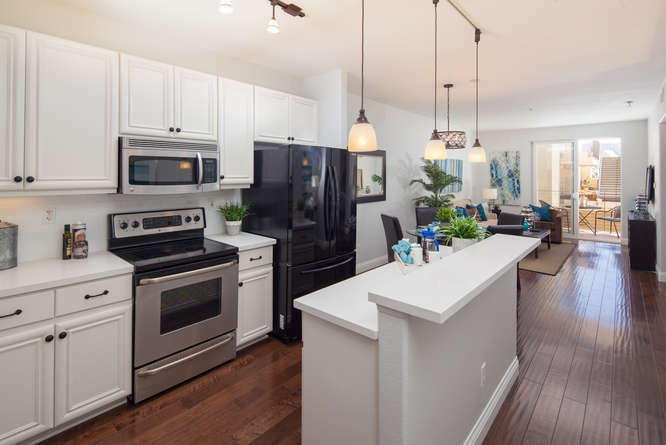 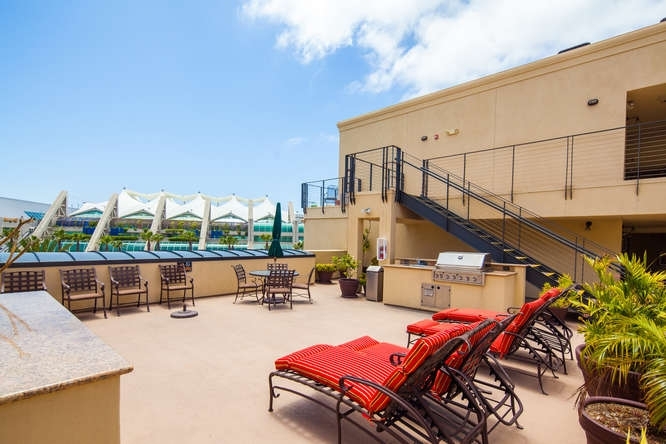 Crown Bay is located on K Street on the corners of 3rd and 4th Streets on the border of the Marina District and the historic Gaslamp Quarter. 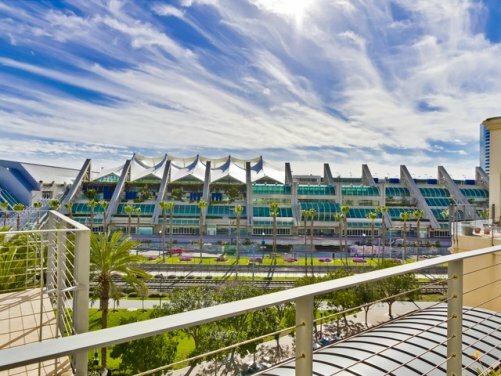 The front facade faces the Martin Luther King, Jr Promenade and the San Diego Convention Center. 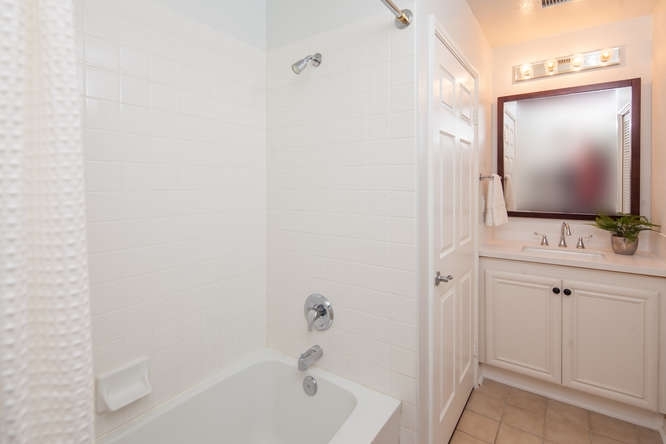 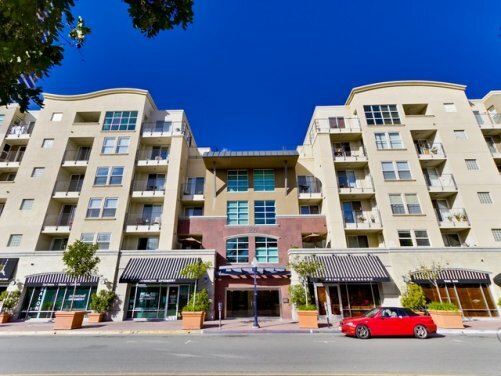 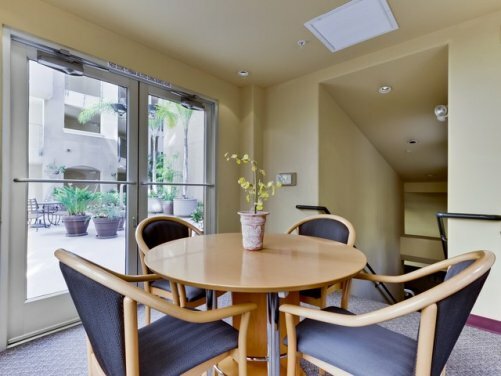 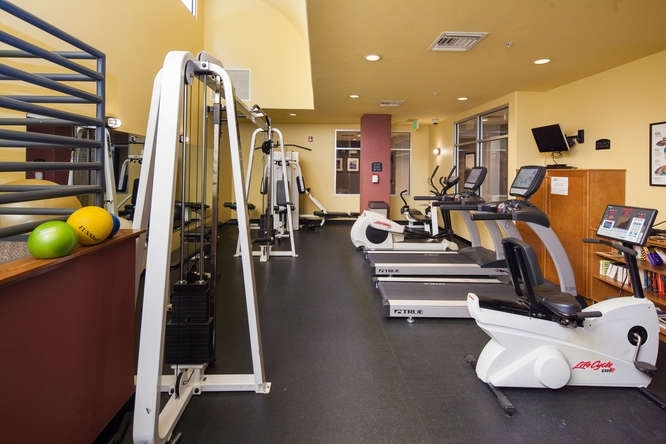 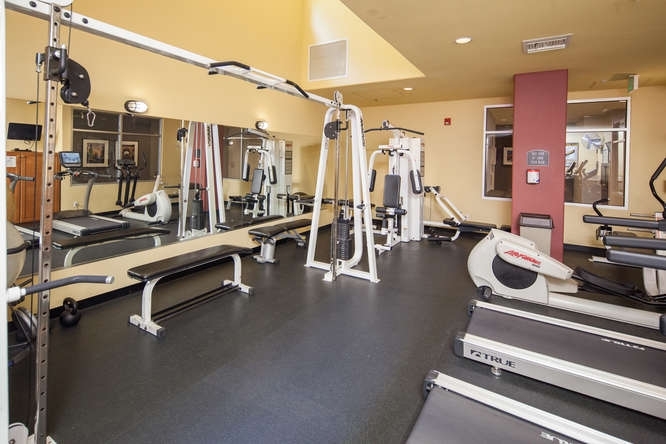 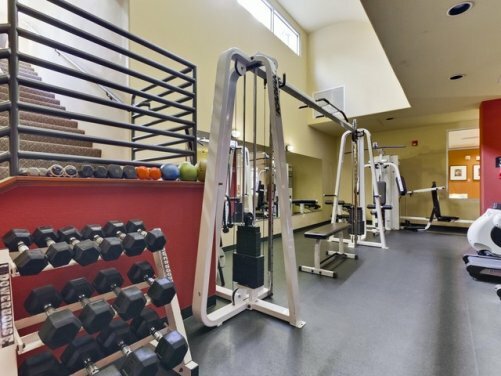 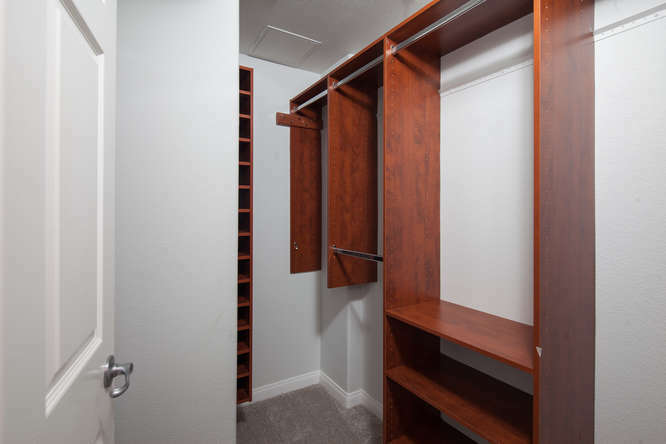 Crown Bay is a mid-rise condominium building with moderate HOAs and amenities including elegant lobby, fitness center, an inner atrium courtyard with conference room and rooftop BBQ area. 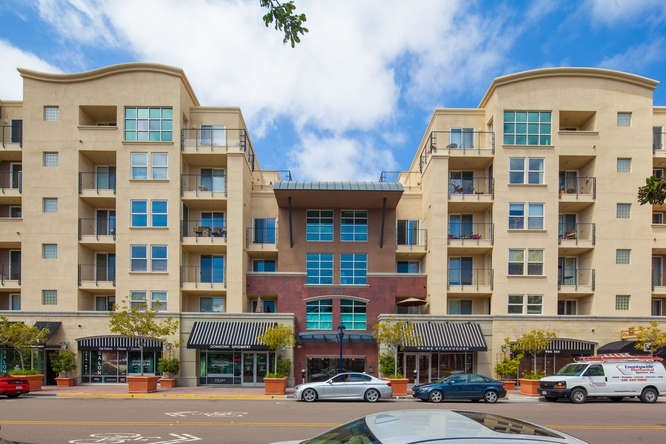 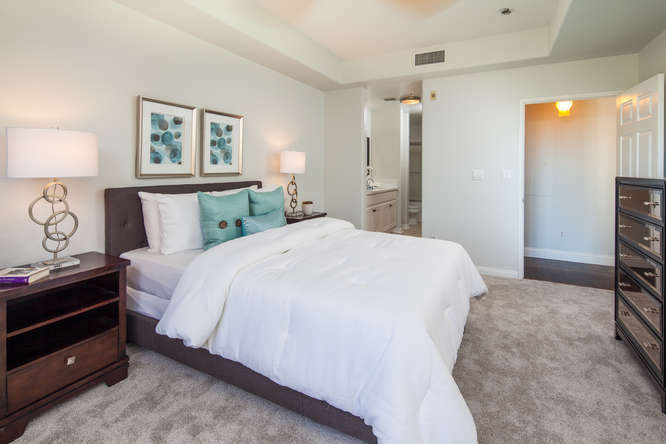 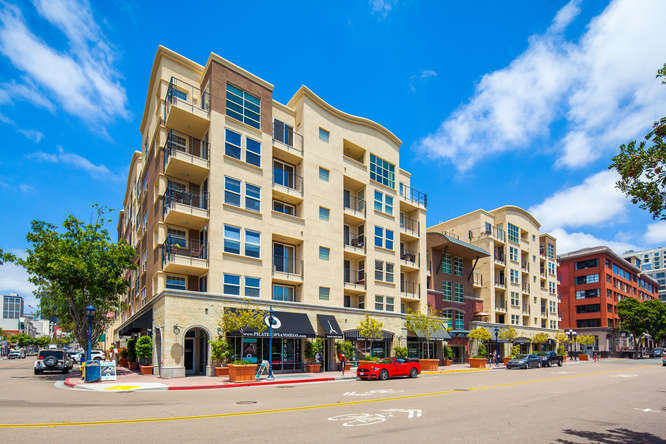 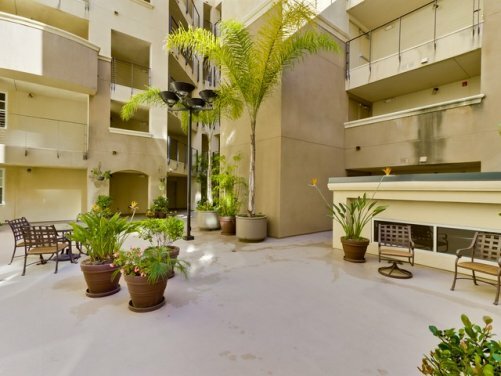 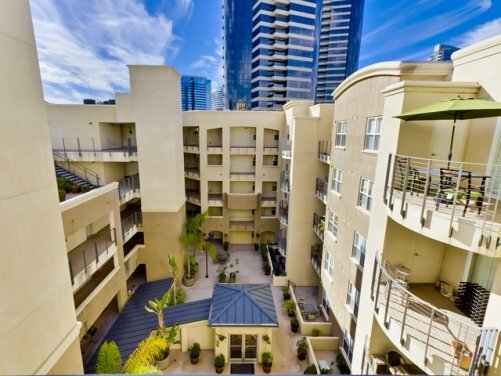 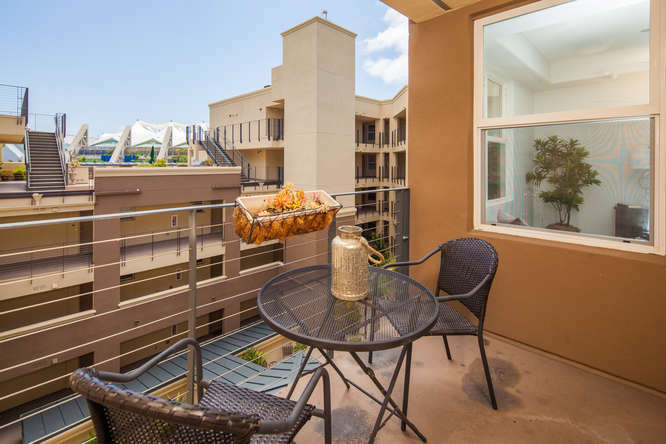 Crown Bay is one of San Diego’s most economical condo buildings located in the Marina District, one of downtown’s most coveted neighborhoods. 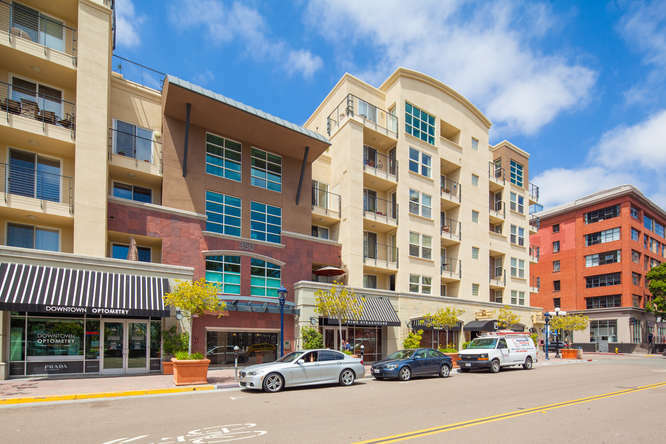 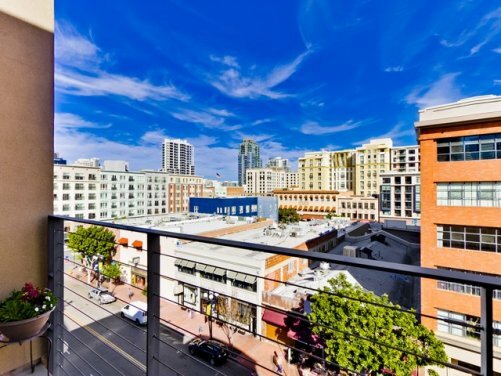 The Marina District is known for its luxury condominiums, close proximity to the San Diego Bay, retail shopping, medical offices and professional buildings. 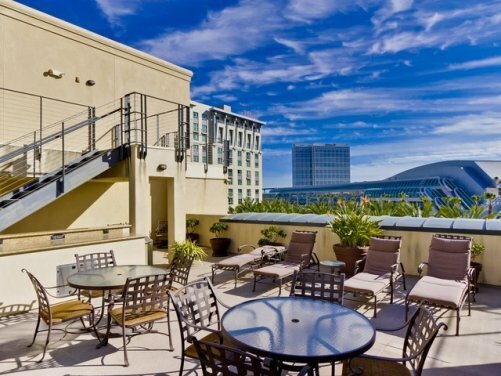 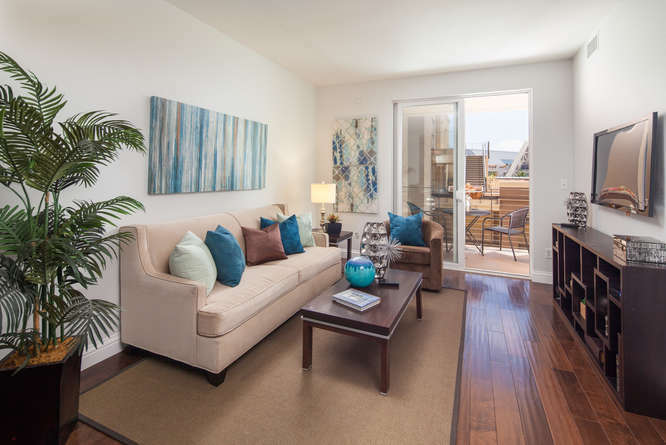 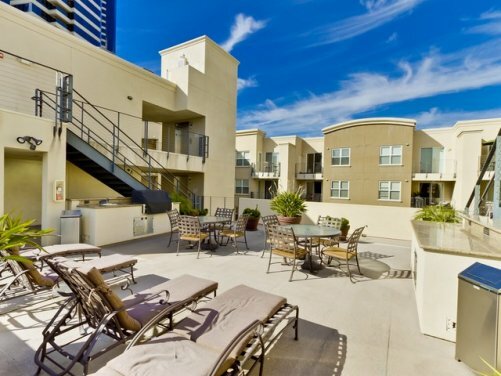 Crown Bay Condos are within close proximity to the San Diego Convention Center, Seaport Village, and the Embarcadero. 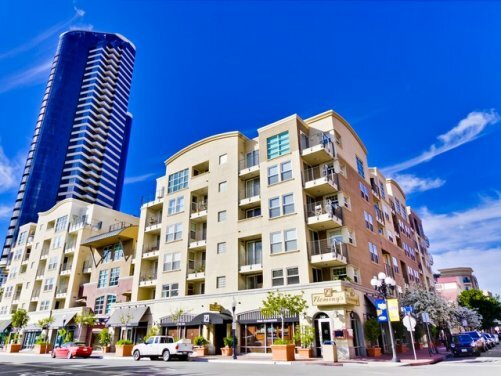 Restaurants, shopping and entertainment are only steps away. 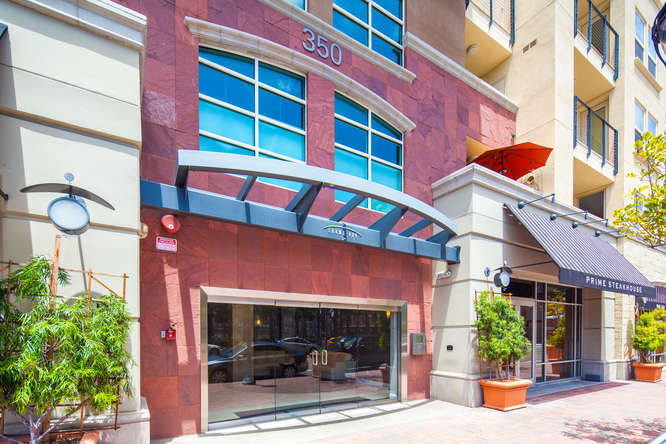 Flemming’s Steak House resides on the ground floor retail space and has a fabulous happy hour. 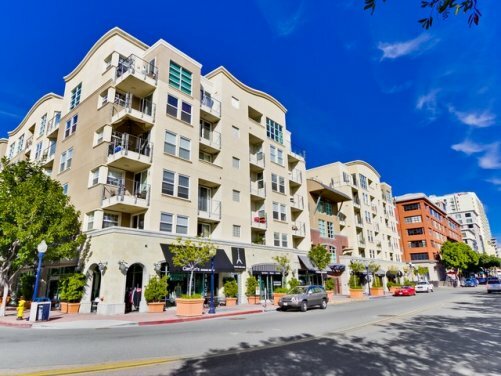 No properties found at this time.